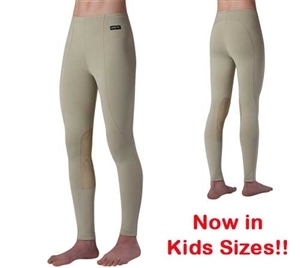 A staple in any child's riding wardrobe for everyday riding to the show ring. This tight was made to last through many washes and wears. Including an elastic waist band and drawstring to accommodate growing.